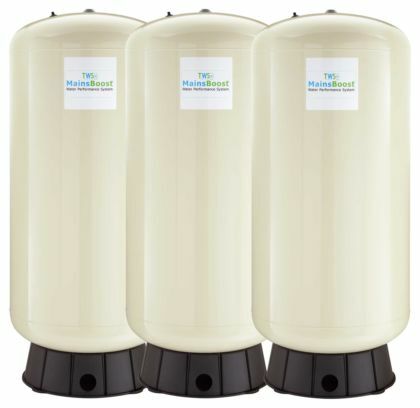 If you are suffering with low flow rates in your property, always having problems with your sink or baths taking ages to fill up and standing under a shower that is really more of a drip,, it could mean that your existing water storage tank and hot water cylinder needs sorting out. These products completely on the main incoming water supply which, with more and more demand being placed upon it, means that efficiency and performance is now always up to scratch. The solution? Mainsboost Water Performance Systems, available now from HECAS. An instant and dramatic improvement in water pressure, increasing it up to 3.5bar and delivering an efficient flow of up to 80lpm. This will let you run the equivalent of four ordinary showers all at the same time without any drop in pressure! A happy and hugely-noticeable difference. Less energy used - lower energy bills - less environmental damage - everyone’s a winner! HECAS are extremely proud to include the Mainsboost Water Performance System in our extensive product portfolio - we have seen at first-hand the pleasure it brings to people who have become used to suffering with low flow rates. 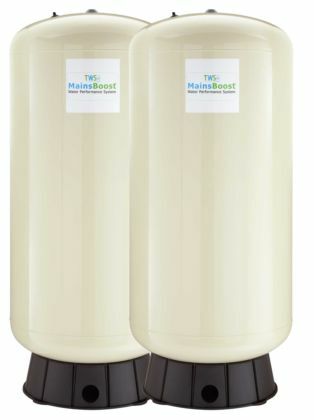 Check out more information on our website showing further details of the revolutionary hot water delivery system Mainsboost available to purchase right now from HECAS at our signature low prices.